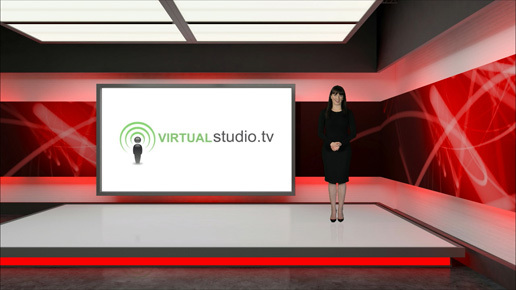 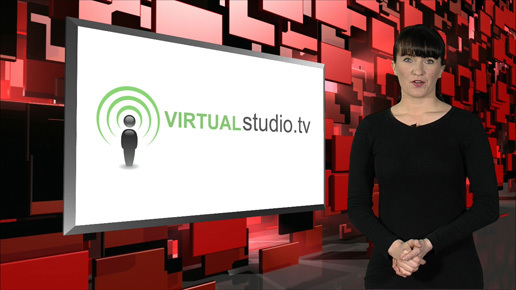 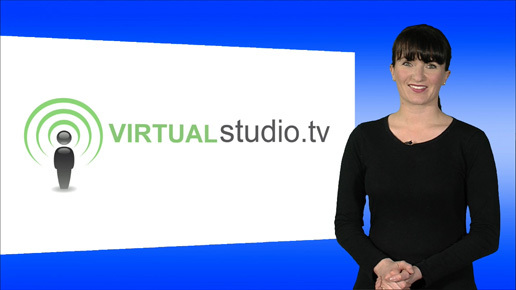 At Virtual Studio.tv we provide an extensive range of professional and diverse virtual studio sets and studio environments that you can use with any of our video products and services. 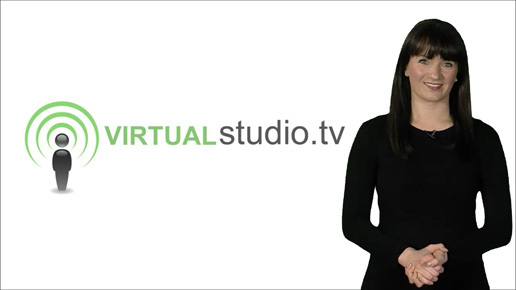 As you guessed, we're experts in green screen and virtual studio technology - and we'd love to help you create an online video experience that your clients or staff find stunning. 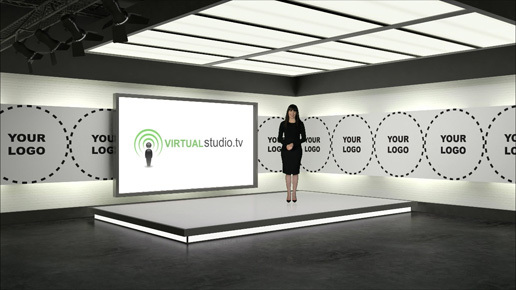 Let us help you bring your brand and videos to life with a perfect-fit virtual studio! 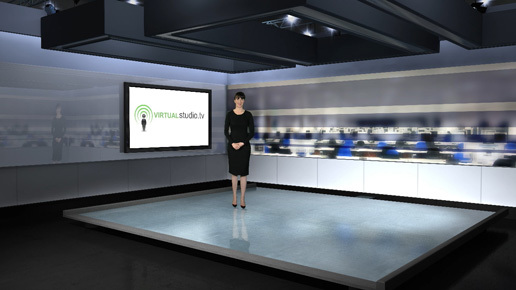 Although not sold separately, we do design bespoke virtual studios for use on the NewTek Tricaster platform. 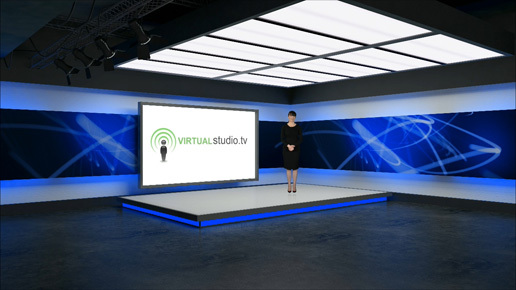 Take a look at our virtual studio sets below. 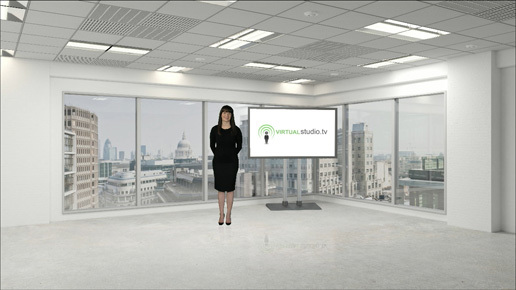 Once you find one you like, contact us to start creating great Internet Videos and Virtual Events for you or your business. 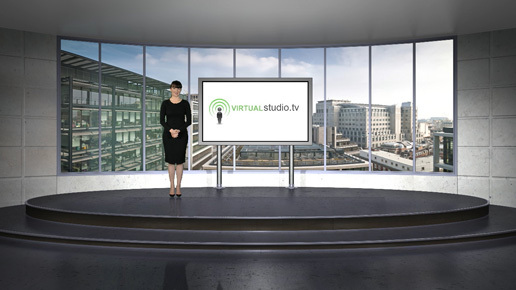 Can't decide which virtual studio is best? 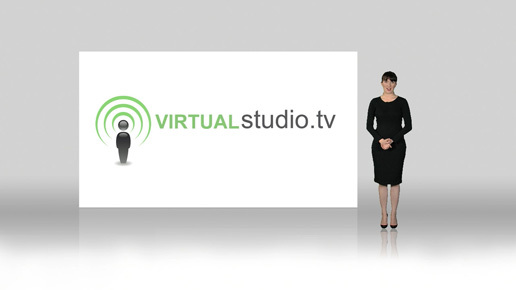 Let's chat over a coffee and discuss!